We have ideas of what to do on days we want to be very productive. Many of us can admit to pumping ourselves full of coffee, and eating doughnuts to get lots of sugar energy. Then drinking sodas (diet or regular) in the afternoon to keep going. You may also eat convenient junk food snacks, like chips and candy, so that hunger does not distract you. No doubt for a short burst this can succeed in making you productive — sometimes to a surprising extent. But the above is not sustainable. This type of habit will end up sapping your energy, as well as causing you to take sick days later on. Finally, a diet like that increases your stress. It can even affect how you work with other people, making you irritable and downright grouchy. What we really need is world-class productivity that will last us in the long term – day after day. So what do we do? What can we consume on a regular basis to have world-class productivity for the long run, to really reach our goals? Here we look at 12 key foods and drinks you need to fortify your body for long term, high productivity. Before we jump into these, let’s step back and look briefly at productivity, and what our body needs for it. At the simplest level, being productive means getting a lot accomplished. But let’s look at this more. You also need to get the right things accomplished. That means not spending energy on things that are unimportant. 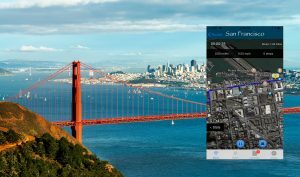 Also, you need to perform the tasks with good quality, and usually in a short amount of time. Consistent energy – you need energy, and not just quick fix energy that leaves you crashing. But consistent, healthy energy day after day. Focus – you need your mind to be relaxed and free from distractions. Memory – your work depends on your memory being in good working order. 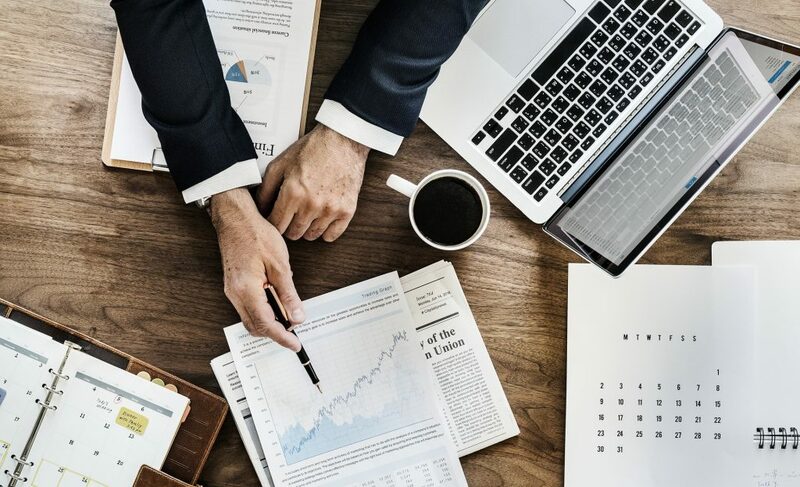 Executive cognitive functions – you need to think clearly and in a organized way to make and execute a plan. General health – keep your body physically healthy to feel your best. This provides you with motivation, and greatly lessens your chance of getting sick and missing work altogether. Here are the 12 key foods and drinks that help you to consistently be productive at work. Coffee is what most people think of when they want to be productive — and there is good reason. The stimulating effects of the caffeine in coffee makes you more alert. It also boosts cognitive thinking skills and memory short term. It does this by suppressing the function of adenosine in the brain. Adenosine is a chemical that makes you tired and sleepy by slowing down neural activity. Although the main benefit of caffeine is temporary, there is evidence that it could boost thinking skills in the long term as well, according to a study in the Journal of Nutrition. Caffeinated coffee is addicting. It’s not a serious addiction — like say heroine — but you can get a pretty strong physical dependency on it. Drink less coffee than usual, and you feel bad and unproductive. In fact you feel less productive than if you had never started drinking coffee in the first place! Of course you can cure this by drinking more coffee (unless it’s not available). Also, you develop a tolerance to caffeine. While one cup used to make you super productive — consumed everyday it starts to lose its punch. You end up needing to drink another cup when you want to regain that hyper-productivity. This can lead to needing to drink more and more cups of coffee per day as time goes on. Coffee also tends to raise your stress level after a certain point. It can make you feel tense, and you can end up not being very fun to work with. We have all known the people who get hyped up on coffee, and snap at people and generally make the team tense and ultimately less productive. Also, blocking adenosine long term is not good. Adenosine is there for a reason, and that is to signal that you really need to rest. In other words, you could be sleep deprived and covering it up long term with coffee. Finally, there has been some findings that while coffee helps you be productive on rote tasks, it hampers your creativity somewhat in that your mind can be too laser focused. Having said that, coffee is still an excellent tool for productivity. For world-class, long term productivity, you should consume coffee in moderation though. A good strategy is to drink a smaller amount of coffee regularly. Then you can add more on days when you really need the boost! When you feel hungry at work, and need a pick me up, there is nothing better to reach for than almonds! Almonds give you good, clean energy. Unlike sugary foods, almonds provides you with a steady level of sugar in your blood. That means it does not promote the wired sugar high feeling followed by the crashes later on. Almonds also satisfy your hunger well, so you don’t feel deprived. It’s true they do have significant calories, so eat no more than a handful at a time. But per calorie, almonds satisfies better than a lot of other foods. You should eat them unsalted. 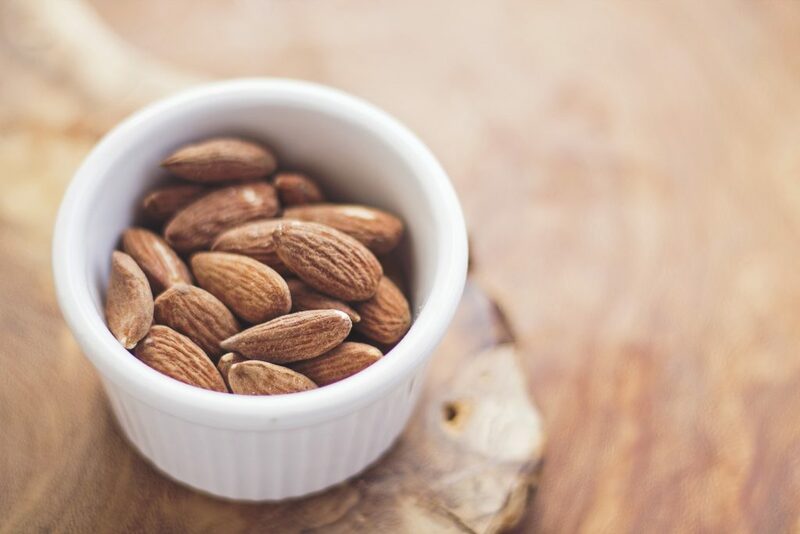 Almonds are packed with healthy nutrients including protein, vitamin E, Magnesium, Manganese, Zinc and fiber. Almonds also have antioxidants in the brown skin to prevent damage to your cells. And finally — almonds are delicious! So make this a go to snack. See this article for more benefits of almonds. Blueberries are great for helping your brain function better. This of course is key to being highly productive. The nutrients in blueberries help you concentrate and remember things better. They do this mainly by providing more flood blow to the brain. The effects happen fast — starting after a little over an hour — and provides a boost for several hours.. 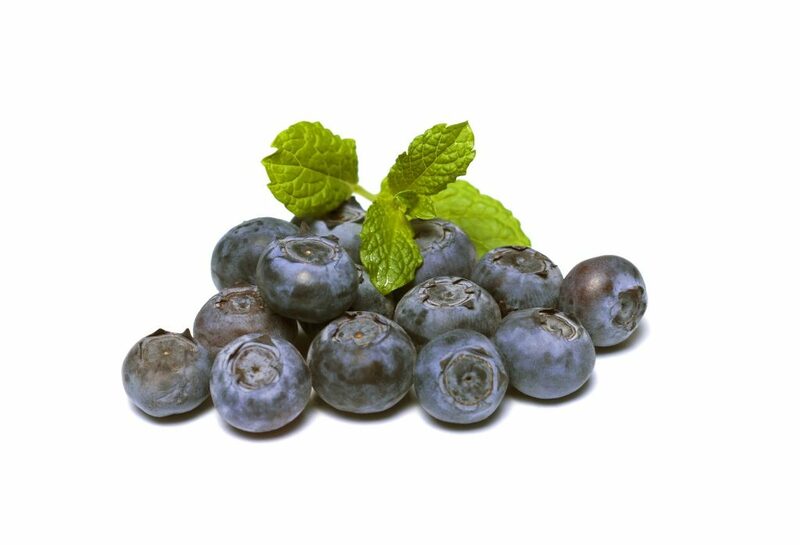 But even beyond the short term boost, blueberries are shown to provide lasting brain health. Research has shown that it delays age related cognitive decline. Blueberries have also been shown to help memory. While blueberries do not satisfy your hunger as much as almonds do, they do have low calories. Blueberries also taste great, and serve to occupy your senses in case you are tempted to pig out. Drinking water is one of the best things you can do for your productivity. This study by the 2013 study conducted by the University of East London shows that it can cause a 14% increase in productivity. It helps you think clearer and have better attention. Staying hydrated is very important to your general health. It affects your mood as well, making you more positive and relaxed. To be a world-class productive person, do everything you can to avoid being dehydrated, which is a state surprisingly easy to get into. 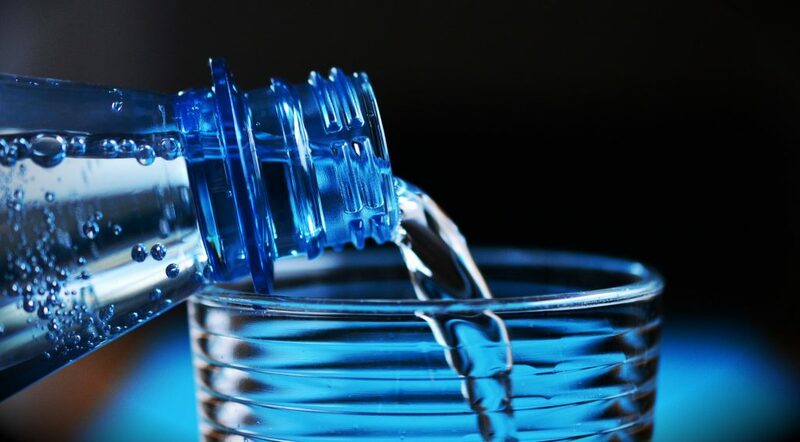 Drink water throughout the day, preferable many smaller servings of water as opposed to guzzling it all in one or two sittings. Water makes you feel more energetic in a very clean way — and with absolutely no calories! 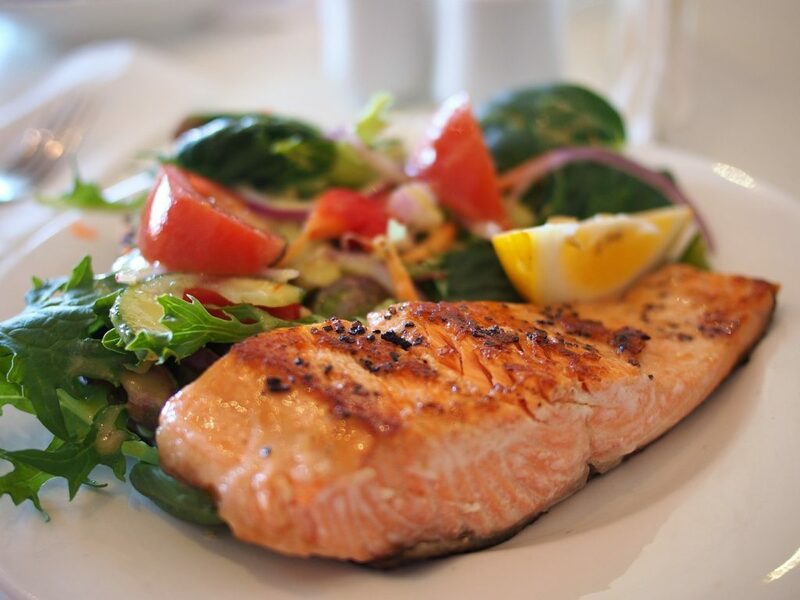 Although salmon is not a pick me up type food like almonds and coffee, it is a staple food you should eat often at meals. Doing so provides lots of benefits, including productivity. Salmon is great for your mind. It has omega-3 fatty acids which improves your thinking skills and memory. It even helps ward off depression. This is good, because depression and productivity definitely do not mix. Besides mental benefits, the nutrients in salmon greatly help the body stay healthy as well. So be sure to eat salmon a few times a week for world-class productivity. The high quality protein, potassium, selenium and B12 along with the omega-3 fatty acids help keep our body and mind in top shape. 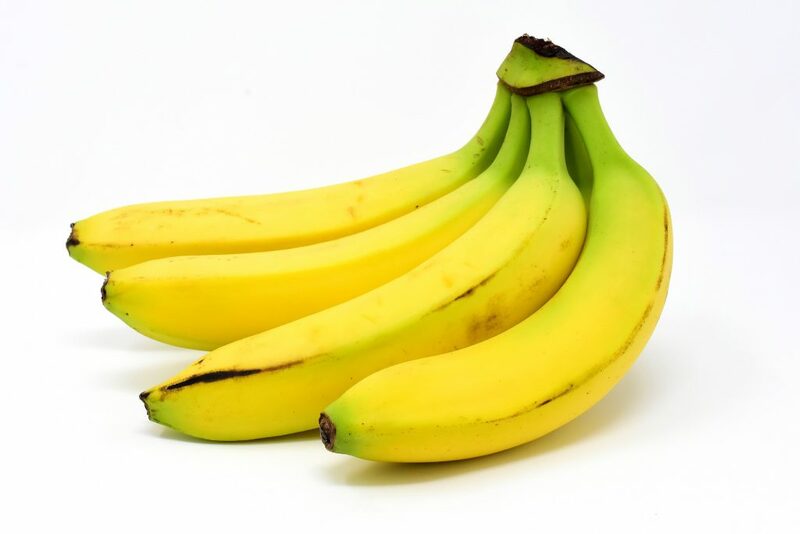 Eating a banana is a great way to get energy. A banana is packed full of glucose, but since it’s a fruit, the sugar is delivered to the blood in a steady way for consistent get up and go, unlike processed sugary treats. Bananas also have potassium, magnesium, and vitamin B6 which give your brain functioning and mood a good boost. Also, they aide in digestion due to the fiber, and contain good protein as well to help pick you up. Plus they are delicious and fill you up! When it comes to eating grain foods like rice, bread, pasta and cereals — choose to eat whole grains instead of refined grains. Why? Same reason as some of the other foods listed here — whole grains deliver sugar more slowly to the blood than processed grain. So instead of white rice, eat brown rice. Wheat bread toast instead of white bread toast — or better yet oatmeal. Quinoa, although not technically a grain is a also a great substitute for rice and pasta salad. Just make it a habit to swap any white and refined wheat with whole grain equivalents and you will have more steady and consistent energy throughout the day — and even be less hungry later. They also help brain circulation by providing you with B-vitamins. 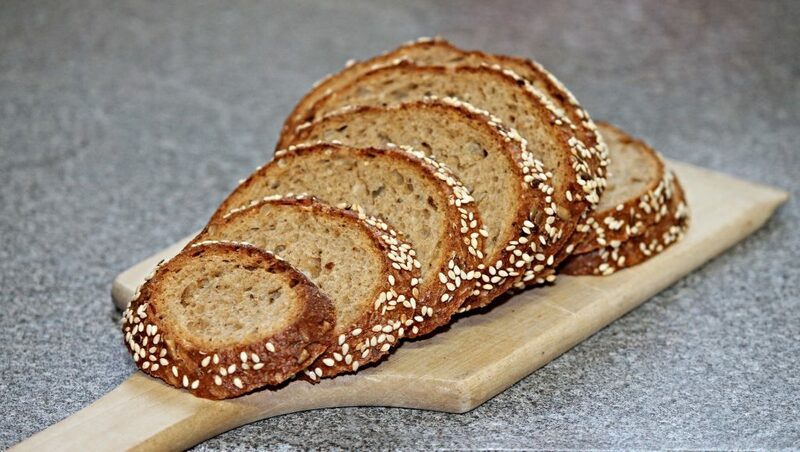 Whole grains also contain more fiber to help digestion. You have probably already heard how healthy green tea is. It’s a great choice for world-class productivity. Green tea is good for your bodily health and your brain functions. Green tea is packed full of good nutrients, including polyphonous, and other antioxidants. These antioxidants help reduce inflammation, prevent cell damage, and can prevent some cancers. It also has L-theanine, which encourages GABA in the brain, which in turn helps with anxiety, and helps you relax. Yet it also has natural caffeine to keep you alert and focused. Green tea can also protect the brain as we age. Several studies have shown that the catechin compounds in green tea can lower your risk of Alzheimer’s and Parkinson’s. With it’s caffeine, green tea can be a good alternative to coffee. It has less than half the caffeine of coffee (in many cases, a lot less), and the other nutrients can make it a wiser choice than coffee. 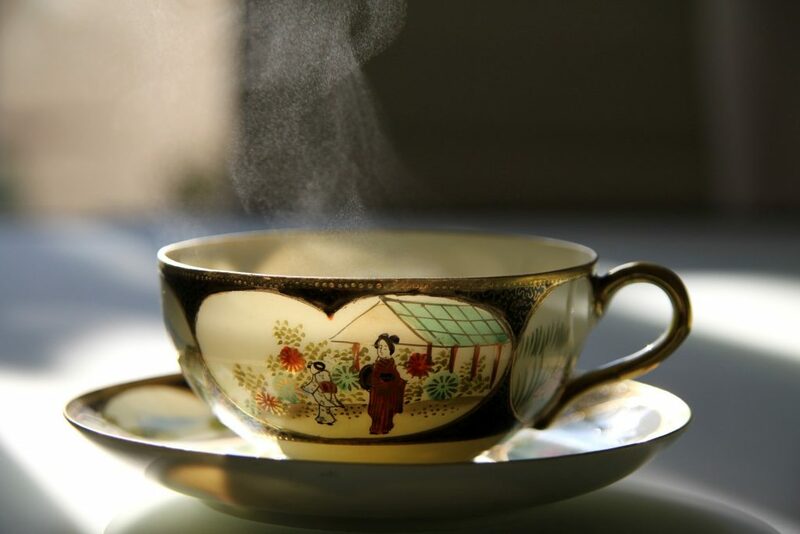 Or just swap coffee for green tea occasionally — like instead of a second cup of coffee, drink some hot green tea instead. Tuna is another fatty (in a good way) fish like salmon that is great for your health and energy. It provides provides the same overall productivity boost salmon does. Tuna does have more of some vitamins like B6 than salmon and it has more protein — but salmon edges ahead in omega-3 and B12. Bottom line, tuna is great for you, and good to swap between salmon and tuna both for variety of taste and nutrients. 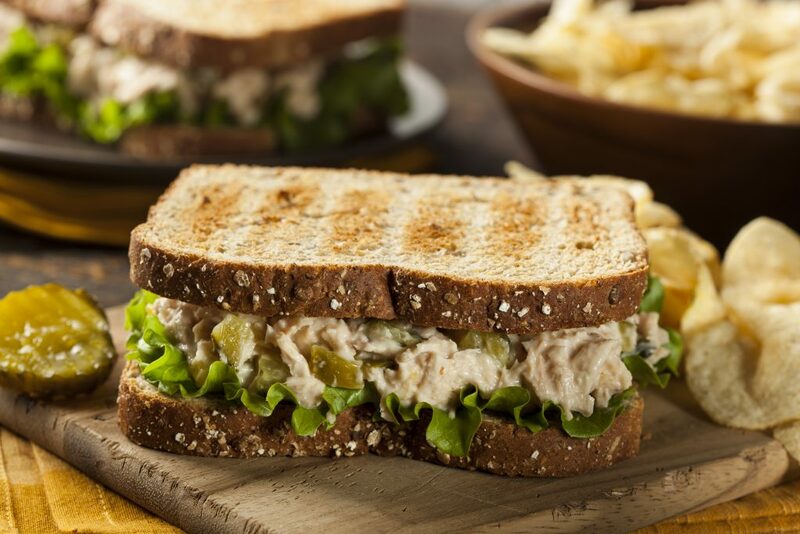 Tuna sandwiches makes a great power yet light lunch! Just go easy on the mayo, and use whole wheat bread. Carrots are crunchy, nutritious and packed full of energy. The energy in carrots are delivered to the blood in a very steady way. 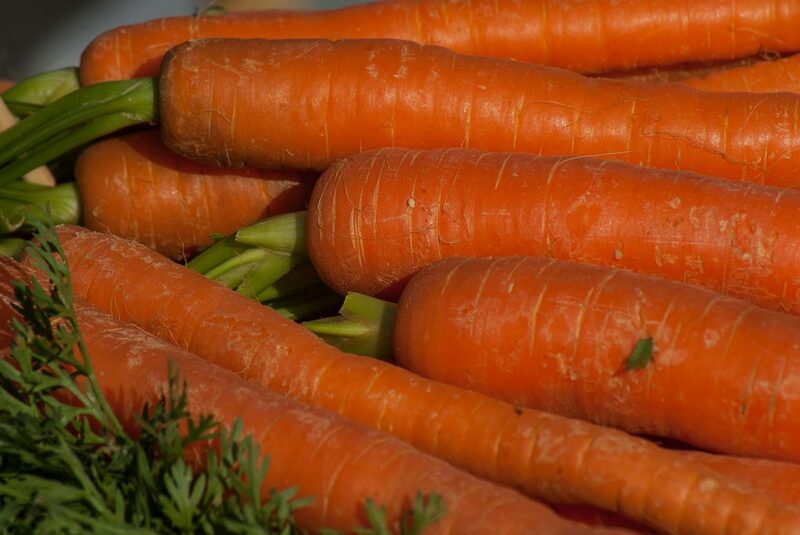 Carrots have antioxidants, as well as potassium, vitamin K, fiber — and of course loads of vitamin A. Like almonds, carrots are great snacks when you feel tempted to eat junk food. 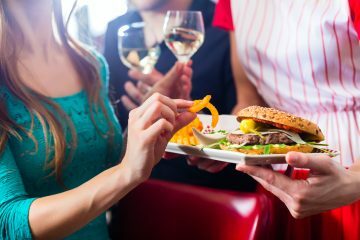 They leave you feeling good and energetic — unlike how junk food would affect you. Plus the texture and crunchiness of carrots makes them fun to eat. Carrots are also low in calories, and thus you do not need to be as careful in the amount you eat — like you would with almonds for example. 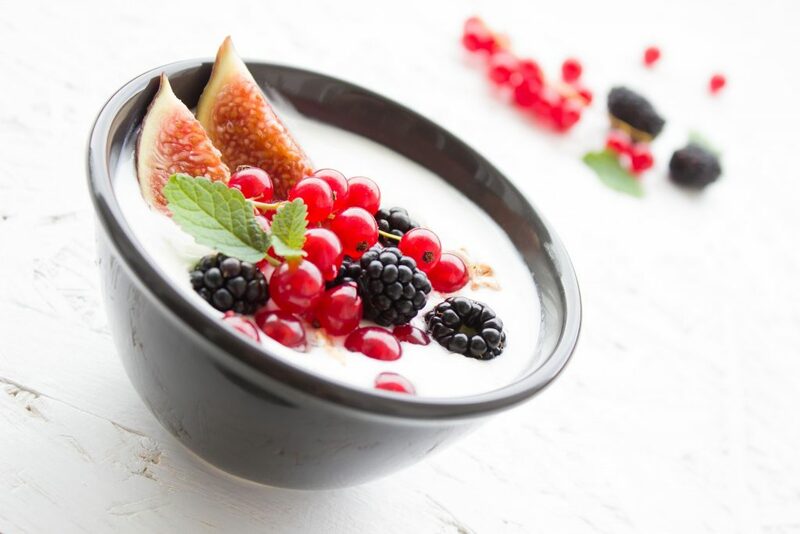 Yogurt is another great healthy snack you can have to help productivity. It’s a good source of protein and calcium, as well as probiotics to help your digestion. Make sure you avoid the yogurts that have a lot of sugar added. Go for a plain Greek yogurt when in doubt. Add fresh fruit and nuts like almonds and walnuts to that. Walnuts, like almonds, contain excellent brain enhancing nutrients. 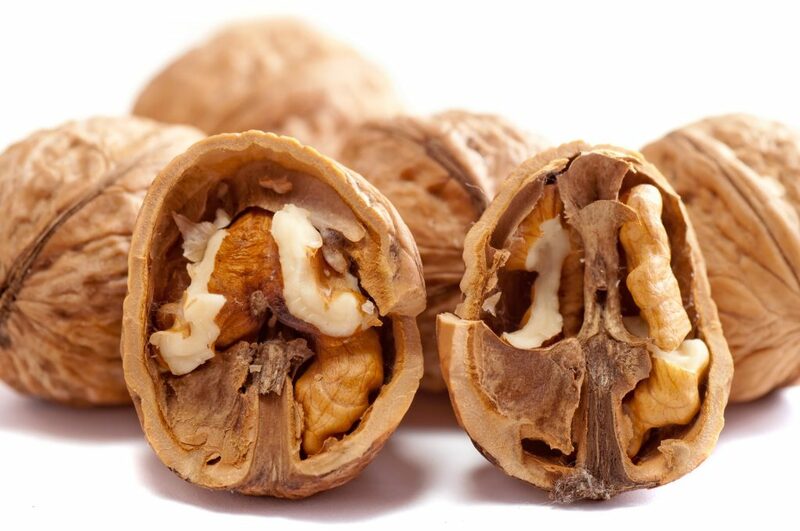 One difference is that walnuts is a better source of Omega-3s and thus offers some protective benefits due to the anti-imflammatory aspects of omega-3 fatty acids. In general though, the benefits are very similar to almonds yet offer a good alternative for taste and fun! Ok, of course exercise is not a food, but I had to mention that doing exercise is essential for enabling high productivity! Aim to do some moderate to intense exercise at least 3 times a week to keep your productive energy at its best! Getting and maintaining your body’s ability for world-class productivity is a long term, habit driven effort. 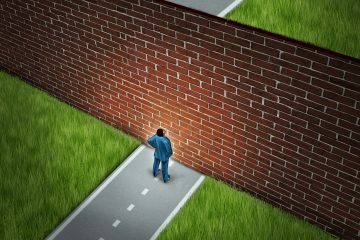 Do not succumb to the temporary pick-me-ups that help you in the short term only and causes problems if you keep it up. Instead, adopt a healthy lifestyle and eat proven foods that give you abundant energy, and keeps you healthy!